Last November, trivago revealed the hotels that travelers all around the world consider to be the very best — the winners of the trivago Awards 2018. These awards are our chance to recognize the top hotels by country, in six categories: 3-star hotels, 4-star hotels, 5-star hotels, Alternative accommodations, Value for money and Chain hotels. In our first interview series with award-winning hoteliers, we caught up with Jennifer L. Buchter, General Manager of AmishView Inn & Suites in Pennsylvania, US. Today, we’ll cross the ocean to discuss hospitality with owners of an acclaimed hotel in the United Kingdom. 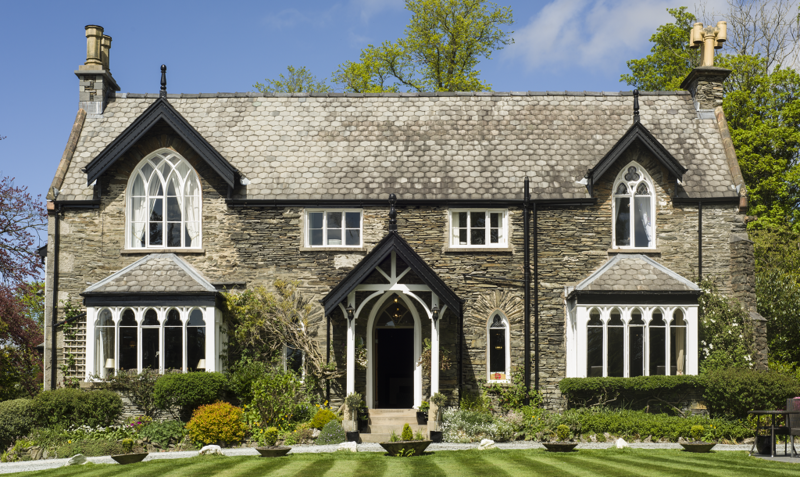 Set in mature gardens in the English Lake District, Cedar Manor took out the National Award for 3-star hotels in the UK. 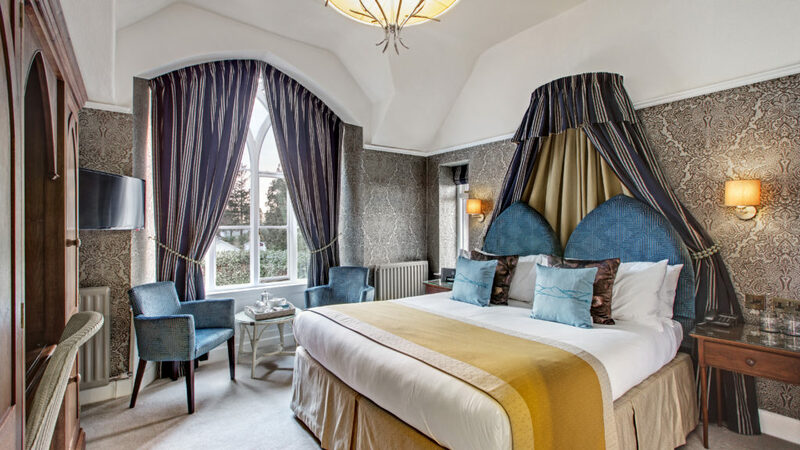 Built in 1854, this boutique hotel in Windermere was originally used as a country house retreat, but for the past ten years, Jonathan Kaye and his wife Caroline have developed Cedar Manor into a sumptuous and luxurious small country house hotel with a fine dining restaurant. 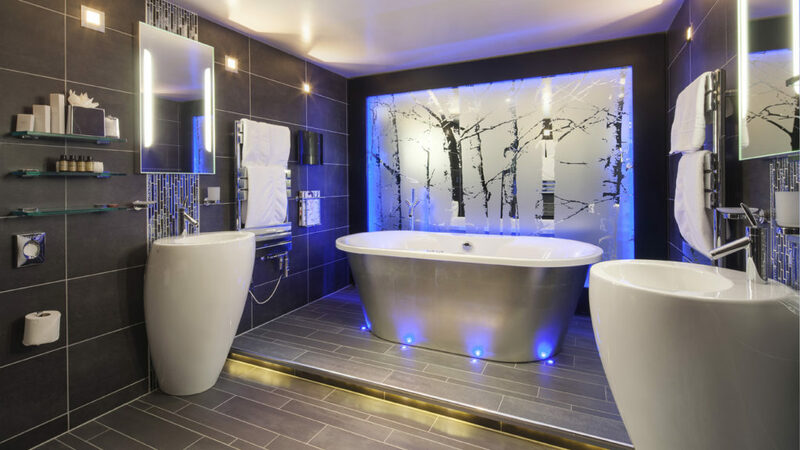 We spoke to Caroline and Jonathan about their experience in running a renowned hotel and future trends in hotel industry. Congratulations Cedar Manor on winning the 3-star category in the trivago Awards 2018. What do you think are the main drivers for positive feedback from your guests? From day one we have always operated the hotel from the guest point of view. 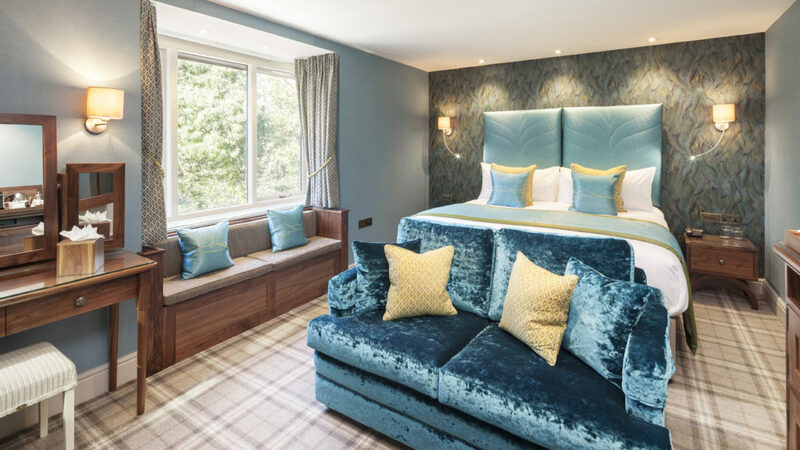 All our rooms have now been refurbished to the best standards – we have used a local interior designer who has sourced fabulous wallpapers and fabrics, and we don’t compromise on quality. 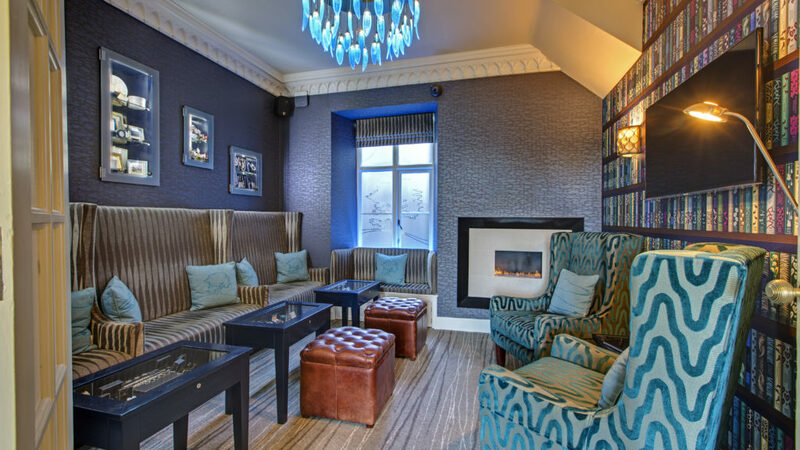 Our furniture is all handmade right here in Windermere, bespoke to each room. Also, it’s very important to have great mattresses and the best quality linens. We have invested in the best boilers and have lashings of hot water – great pressure, big fluffy towels and top quality bathroom products. Wifi is a very important aspect for both domestic and international visitors. Therefore, we make sure there is a great signal all around the hotel and a good speed. 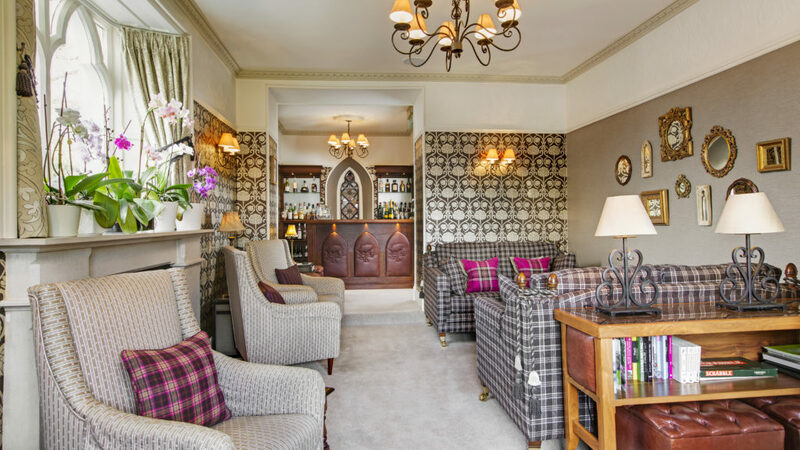 The restaurant offers a lovely calm setting for breakfast which is always included in the stay rate and the guest can enjoy a continental selection as well as a cooked breakfast – featuring delicious locally sourced eggs, meats, and fish. To top this off is our service. We are small so the guests all get to interact with us and our friendly team. Many guests remember the personal service and we get a lot of feedback about this. Your rating on trivago is aggregated with the trivago Rating Index (tRI) out of hundreds of reviews. How do you attract your guest? Which are your biggest marketing channels? We take a lot of booking directly, our PR and marketing doesn’t have a huge budget as we operate at about 4% of our turnover. The OTA’s have their place with us and we use them to complement our own direct bookings. 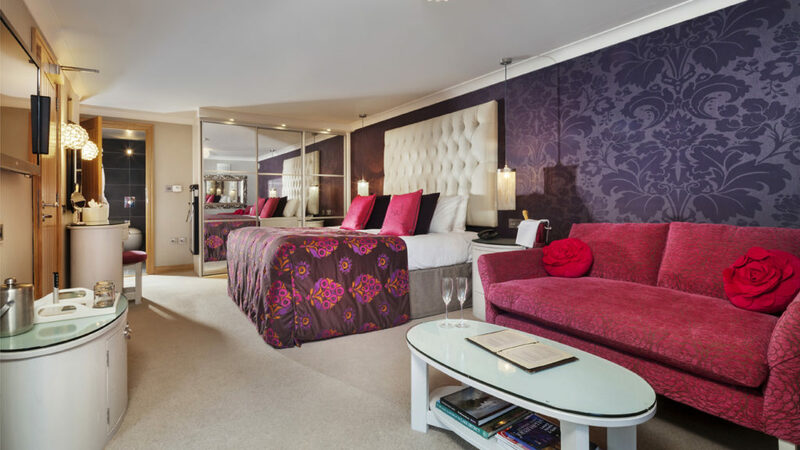 What do you love most about being a hotelier? We have loved developing our product and it’s lovely to show our guests what we have done and see their reaction. We have a lot of repeat business and they follow us on social media and always get behind the changes we make. It’s very rewarding looking after the guests and receiving compliments on what we are doing here. So, to answer the question, it’s all about the guests – meeting them and helping them to enjoy their visit not only to Cedar Manor but to the Lakes District too. What is the major challenge you are faced with as a hotelier? Staffing is always hard. We have been struggling with recruitment especially since Brexit. As we don’t have live-in for staff, we have to find people who are all living locally. There are so many hotels and guest houses in the area so we struggle to find the people we need. Currently though, we are fully staffed and have a great team. The hotel industry is getting more and more digital. From your experience, what have you observed/adapted to keep the pace of the changes? We have noticed this trend and have had our website rebuilt to be fully mobile and tablet responsive. Now, travelers can book using their mobile in a few easy steps. They can find us on social media platforms such as Facebook, Twitter, Instagram and Pinterest. To help the millennials visualize the hotel and make their buying decision, we created two new videos. Also, we are seeing a trend in having VR viewing of the rooms and hotel. Therefore, we have 360° tours already and our photographer is adding the VR to our tour – personally we wonder if this is a step too far. We would prefer to have an element of mystery and surprise when we go traveling! Our marketing budget adapts accordingly – 85% is now used in digital marketing and advertising. From your opinion, what would you say are the biggest trends for hoteliers in future? Biggest trends for hotels seem to be to listen to what travelers want. It’s so important to provide what the modern-day traveler needs. Gaining feedback is crucial and then reacting to it. We will constantly invest in keeping our rooms as immaculate as we can and maintain high standards of professional but friendly service. To do this we invest in staff training, we need to make sure all our staff understand our philosophy and can almost anticipate what guests require. There is no point having fabulous rooms and food if the customer service isn’t right. Thank you for the interview and congratulations for winning the best 3-star hotel category in the UK!